Seneca Women is a global leadership platform centered on the principle that advancing women and girls will fast forward us to a more equitable and prosperous world. 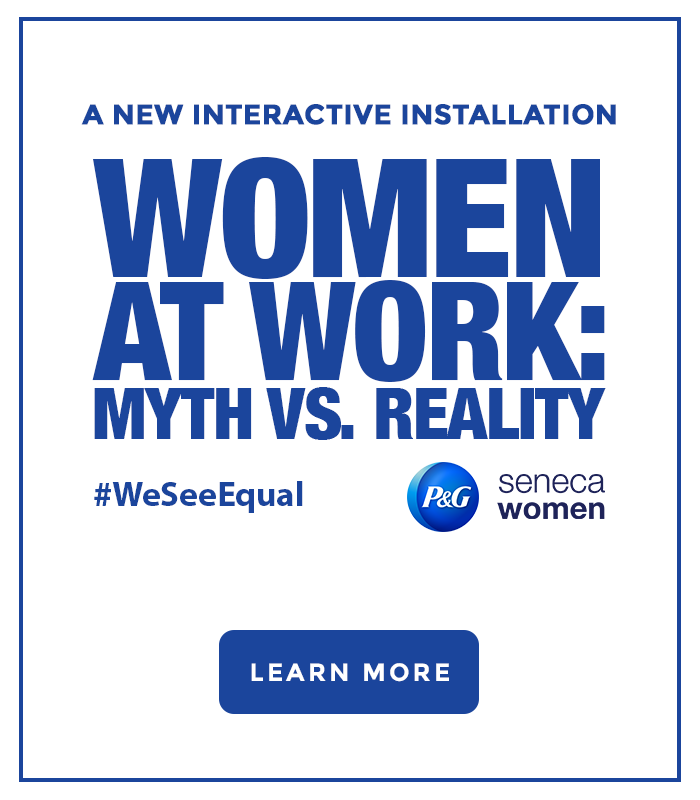 Seneca is led by co-founders Ambassador Melanne Verveer and Kim Azzarelli, co-authors of the best-selling book Fast Forward: How Women Can Achieve Power and Purpose. Seneca Point Global is the world’s leading strategic organization focused exclusively on advising Fortune 100 companies and public sector institutions seeking to advance women and girls. Seneca’s co-founders have helped launch and/or implement some of the largest media, philanthropic and business initiatives focused on women.